Have you ever heard about SuiteCRM? It’s a Best Open Source CRM. Most people may not be familiar with such term but the people who are involved in e-commerce business should be aware of it. Well, it’s a kind of system. which can be so helpful in managing almost everything related to the operation of an e-commerce business. 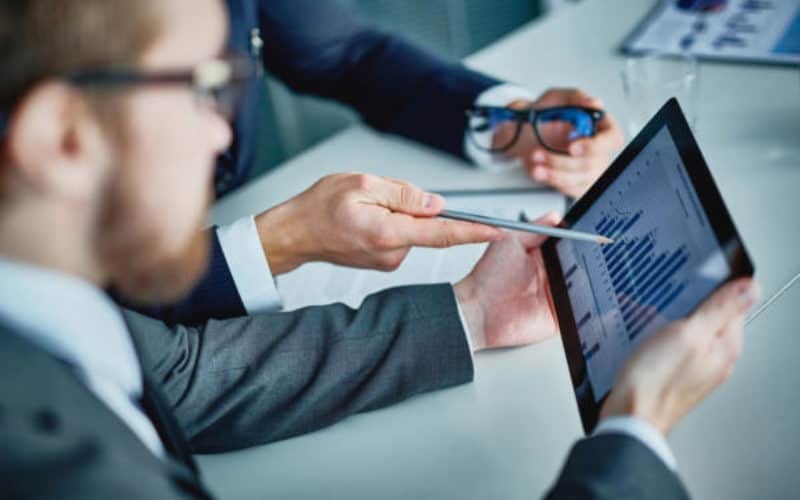 If you are a businessman and your business is related to e-commerce or use online technology as the base, you really need to understand this matter. By understanding it, you will learn about the benefits and also feel interested in making it as the part of your business later on. 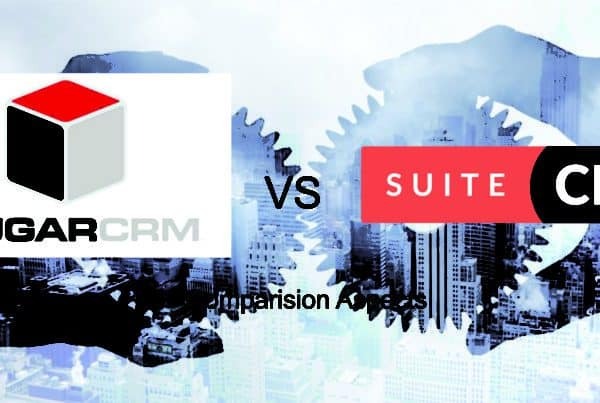 So, what SuiteCRM actually is? 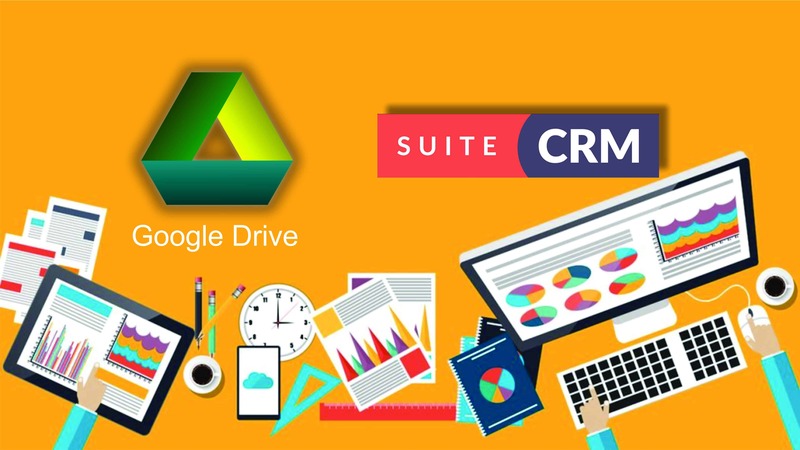 As mentioned before, it is one of the Best Open Source CRM. It is a kind of system which can be so helpful in taking care of e-commerce matter. If you are wondering about what kind of matter which can be taken care of by such service, to be honest, there are so many. But to make it even much easier for you to understand the real deal, let’s take shipment as the example. We all know how shipment can be so bothersome. There are so many data that need to be taken care of and you must realize that there is no room for mistake in dealing with this matter. You don’t want to disappoint your customers or users just because you can’t deliver the goods properly and right on time, right? By considering the fact that the data can be so massive, it seems quite impossible for you to expect yourself to handle the situation on your own without any help. What’s usually done by the people is to use many systems at once. True, it can make things simpler for you but it is only for temporary. You will then realize how complicated things will be because those various systems are going to overwhelm you. It’s going to be harder for you to take everything under your control. That is why you need SuiteCRM. This kind of system is the combination of those various systems into one. You don’t need many systems. 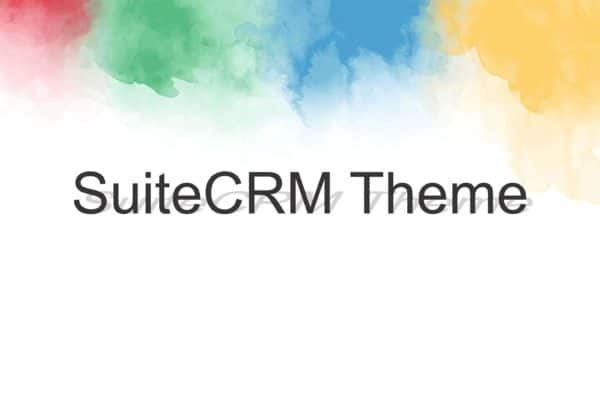 SuiteCRM – Best Open Source CRM is already enough for you. Related to the matter of shipping integration with CRM, once you have done it, you will figure out how things can be so easy. Everything is going to be done for you. Thanks to the system, you can also figure out that the operation of your business, especially the one related to the shipment can be a lot much more effective. Then, you can also avoid spending extra money. This is totally different from the conditions. which represent how you’re overwhelmed by the data management. There will be times for you to make mistakes. And for each mistake, there will be some price to pay. SuiteCRM API, once you have got it, you can really feel at east. You know that things are going to be just like what you expect. Everything will go well and you don’t have to worry about anything at all. Ultimately, don’t you think it’s going to give you such nice pleasure and satisfaction?